The CJI-led bench made it clear that it was not asking any information on the pricing or the suitability of the jets for the Indian Air Force, but only wanted to know the process followed. 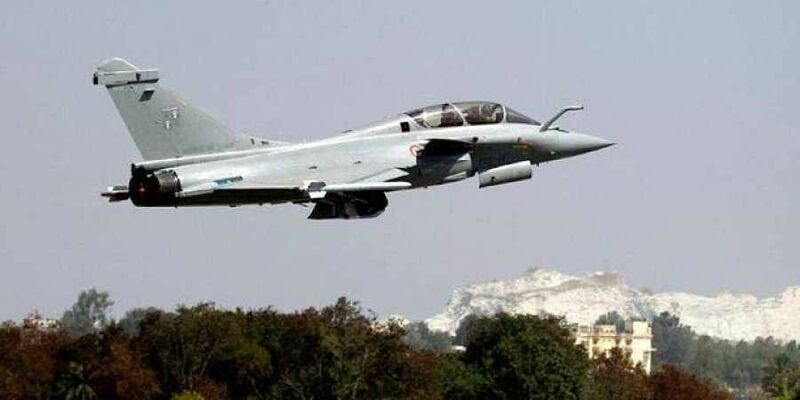 NEW DELHI: The Supreme Court Wednesday asked the Centre to provide details of the decision making process in the Rafale fighter jet deal with France in a sealed cover but clarified that it does not want information on pricing and technical particulars. The Centre opposed the PILs in court and sought that they are dismissed on the ground that they were filed to gain political mileage. The apex court, however, did not issue a notice to the Centre on two PILs filed by two separate lawyers seeking a court-monitored probe in the deal. His plea had sought a direction against the Centre on why the Union Cabinet's approval was not sought as part of the Defence Procurement Procedure (DPP) before signing the procurement deal with France on September 23, 2016. Indian Air Force had advanced a proposal to buy 126 fighter aircraft in August 2007 and floated a tender. Following this, an invitation was sent to various aviation companies to participate in the bidding process.